One of the biggest challenges when it comes to keto baking is finding low-carb flour alternatives. Finding a low-carb flour substitute that gives bread, cookies, cakes and even keto pancakes a great consistency is essential if you want to get creative in the kitchen. By now we know that wheat flour and its highly processed white flour version is a complex carb and a no go zone for the ketogenic diet. The complex carbs in wheat flours are so high that just one-quarter of a cup contains 22 grams of carbohydrate. 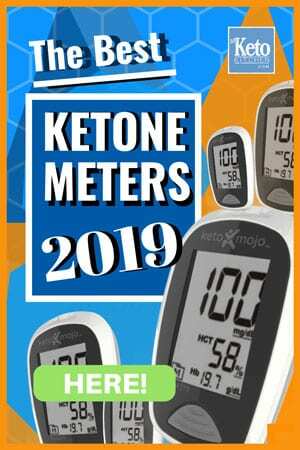 Which is why Keto diet practitioners and cooks have had to come up with ingenious ways to replicate their favorite recipes using, next to, no carb flour alternatives. To help you out we thought we’d share the lowest carb flours that we keep in our keto kitchen to recreate some of our all-time favorite carb-free flour recipes. 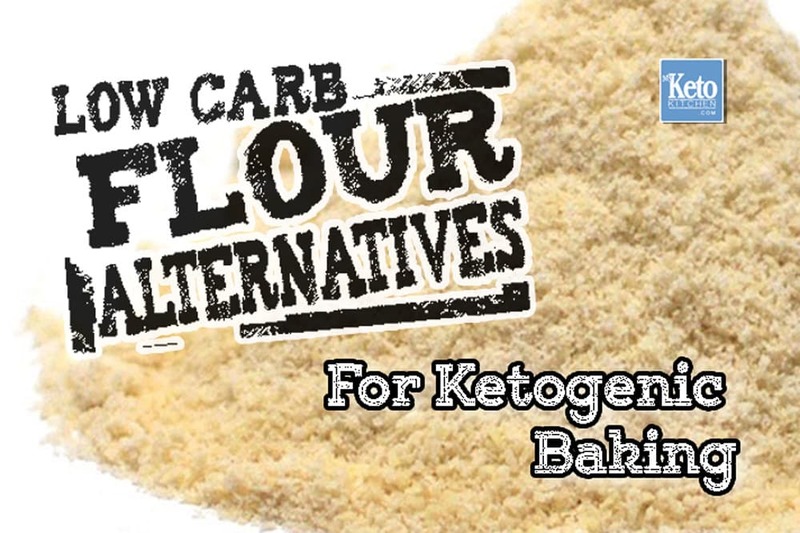 We always keep plenty of the above low carb flour substitutes on hand for our keto cooking. Be sure to store all of your low-carb flours as per the directions on the packing in air tight containers, making not of the used by date. You’ve seen and heard all of the ketogenic benefits of coconut oil; it’s literally everywhere, many of us eat it every day. But there’s another part of the coconut we are most interested in today, and that’s, “coconut flour”. We use coconut flour extensively in our keto baking recipes due to its very low “net” carb count. While it isn’t a no carb flour it’s as close as you’ll get for the recipes that you’ll use it for. Coconut flour itself isn’t moist; it draws in moisture in from other ingredients then taking on the consistency from things such as eggs and water. The ability for coconut flour to absorb moisture makes foods such as our Keto Muffin recipes (below) soft and moist without them drying out unlike some other low carb flours we use that are better suited to cookies and crusts. People can’t even tell that they’re keto unless we tell them. Two Tablespoons of Coconut Flour contains 45 calories, only 3grams of “net” carbohydrates and 8grams of fiber carbs with 4grams of protein. 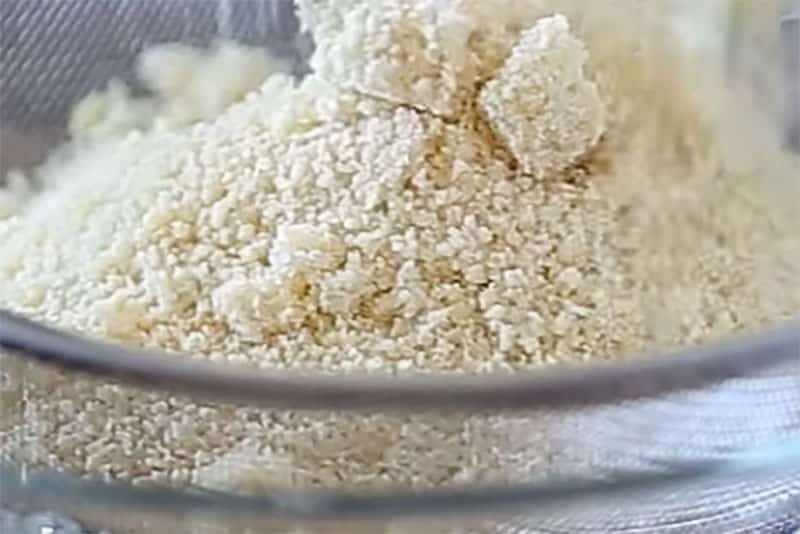 Almond flour, low-carb wheat flour substitute for Keto cooking. Almond Flour is another notable ingredient in a good portion of our LCHF baking and dessert recipes. Almond flour is just ground almonds, blanched with the skin removed. Almond flour is a very versatile ingredient to have in the kitchen; we use it in a variety of our keto recipes baking. Almond flour is a primary keto ingredient in our Low Carb Ketogenic Soft Pretzels. 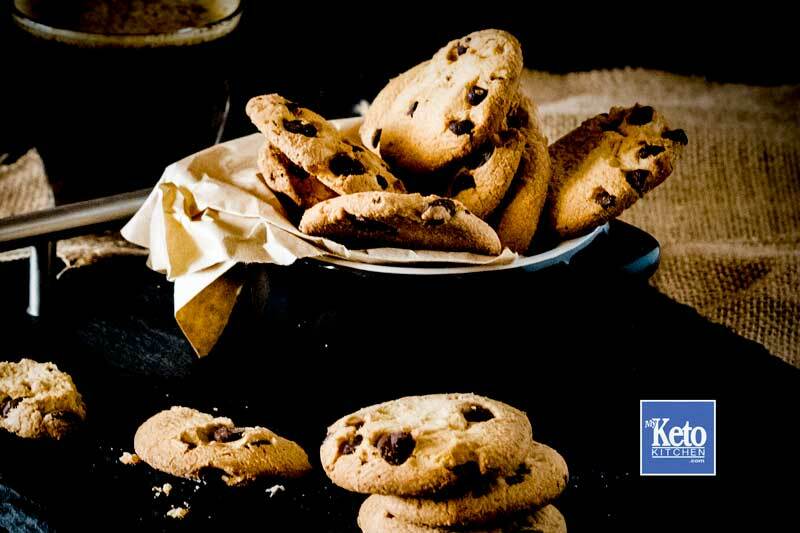 In many of our keto cookies, almond flour is the main recipe ingredient. Delicious keto chocolate chip cookie recipe baked with almond flour. Almond flour worked really well for baking our Keto Chocolate Chip Cookies. Almond flour will keep for seven months if you keep it an airtight container in the refrigerator. Remember it isn’t really flour and needs to be treated differently. One-quarter of a cup of Almond Flour has 14g of fat, 6g of protein and only 3g net carbs. 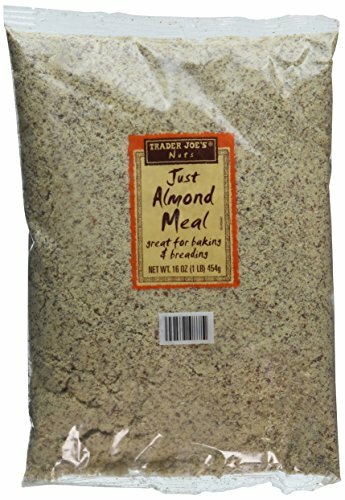 Almond Meal is some what courser than Almond Flour the almonds are ground down whole with out the skins removed or being blanched. We often use almond meal in our low carb keto cookies and when baking some pie bases. One-quarter of a cup of Almond Meal has 14grams of fat, 6grams of protein, 3grams of fiber and only 3grams net carbs. Ground Flaxseed or Flax Meal as it’s also known can be used as a keto flour substitute in many low carb baking recipes. 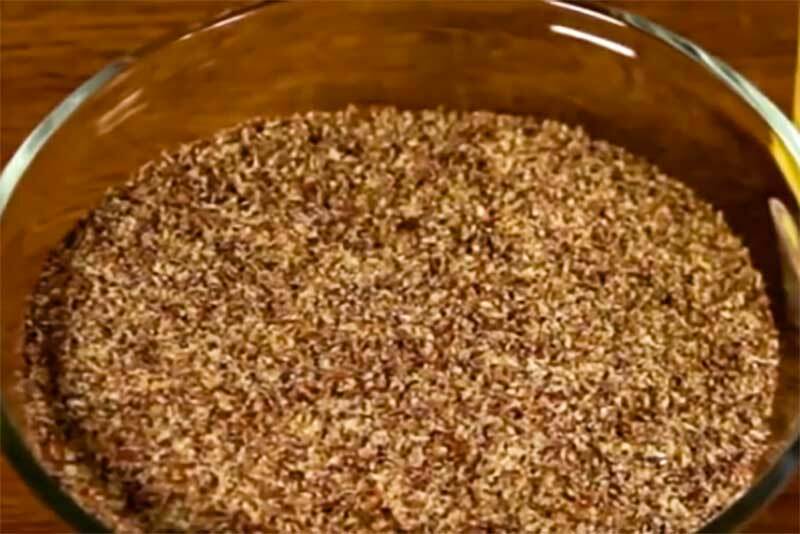 Flax meal can also be used as a substitute for eggs in certain situations, and it is particularly handy for vegans who don’t eat animal products or those with allergies to eggs. Flaxseeds are one of the most nutritious seeds nature has on offer. They contain essential Omega 3s are a great source of vitamin B. Two tablespoons of flax meal has only one net carb and equal to 70 calories. You should always store flaxseed in an airtight container and follow the expiry date as it becomes unusable reasonably quickly. We make these handy little flaxseed crackers for our guacamole dip. Two Tablespoons of flax meal contains 72 calories, 4 grams of fiber and only 1gram net carbs with 3grams of protein. Flaxseed is loaded with essential fatty acids, high in mineral and B group vitamins. Psyllium Husk is an excellent addition to low-carb flours and keto recipes. 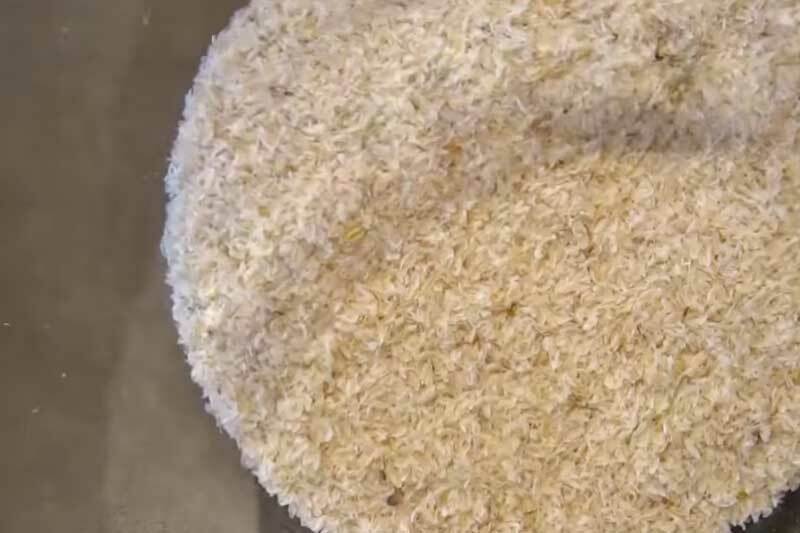 Psyllium husk is not a flour as such and is most of used as a cereal topper or a source of dietary fiber, but it has some handy applications in low carb cooking. The benefits of psyllium husk are many not only is it an excellent source of fiber, but it is also a prebiotic, helping with continued gut health. We use psyllium husk as a virtually no carb flour and a substitute for eggs where moistness is required in things such as keto bread recipes. 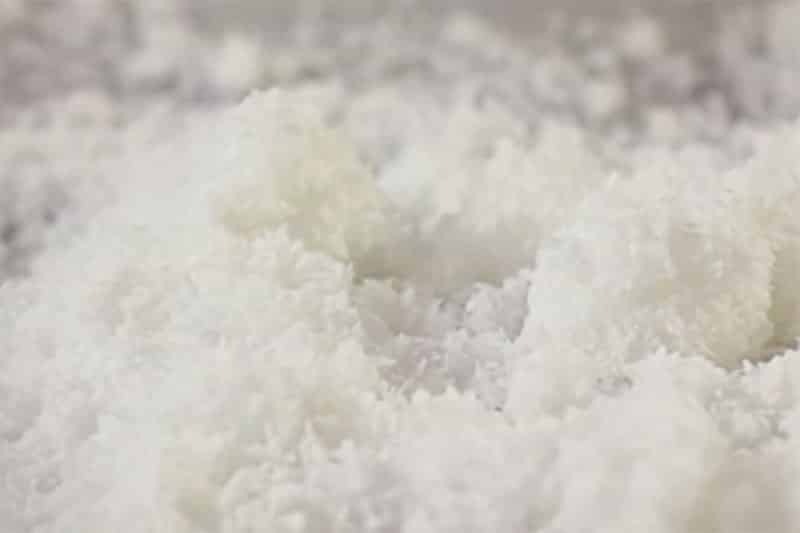 Is Psyllium Husk good for Keto? Psyllium husk is an excellent source of fiber, and its net carb count is only 1.5g per tablespoon. Including psyllium husk in your Keto diet is not only a great way to keep some of your favorite recipes moist but it also helps with those who tend to eat a lot of cheese. “If you know what we mean”, (it keeps you regular). Psyllium husk is a natural laxative and can be used as not only an (almost) no carb flour substitute but as a fiber supplement as well. Just make sure it is always heavily diluted, don’t eat psyllium husk raw or you may choke. We use psyllium husk to bulk out certain recipes and to give them more volume while keeping carbs down in baking recipes. Psyllium husk is used in our Keto Cheese and Bacon Rolls; the results were fantastic. We added a teaspoon of Psyllium Husk Powder to our Almond Flour Bread (see the keto bread recipe here) to prevent dryness. One tablespoon of Psyllium Husk(18g) is almost entirely made up of fibre. It has 15grams of carbohydrates, but 13.5grams of that is Fiber making only 1.5grams net carbs. Most if not all of the Low Carb Flours we use come in either resealable or non-resealable bags on occasion a brand might supply them is a plastic container. While this packaging is ok before being opened, once you have broken the seal you should store them in airtight containers if you want to keep them for any amount of time. Beware: Keto flour substitutes can go off and still look ok. The last thing you want is salmonella poisoning or anything else due to poorly stored low carb flours. Avoid storing your Keto Flours in their original packaging. We recommend purchasing yourself some of these inexpensive airtight containers that give a perfect air tight seal. Alternatively, or even preferably portion out your low carb flours into vacuum sealed bags using one of the vacuum sealing machines, and then freeze or refrigerate until needed. With keto baking low carb flour substitutes are a necessary part of the pantry, try finding regular floured recipes and experiment by replacing them. Or look through our dessert recipes for plenty of other Keto flour creations.